Do you have a Fitness Bucket List? We all have lists of things we want to do in life, whether it be a list that you have written down or that list in your head. Take a minute and think about what you would put on your list for fitness... When are you going to do those things? 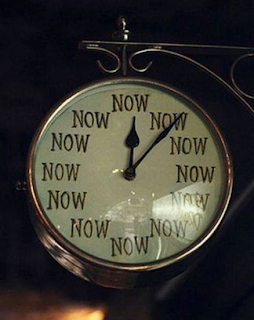 The time is now!! I said that I would run a half marathon this year... Well, I am going to do it in November! I have lived in Florida my whole life, but I have never learned to surf... paddleboard... kayak... 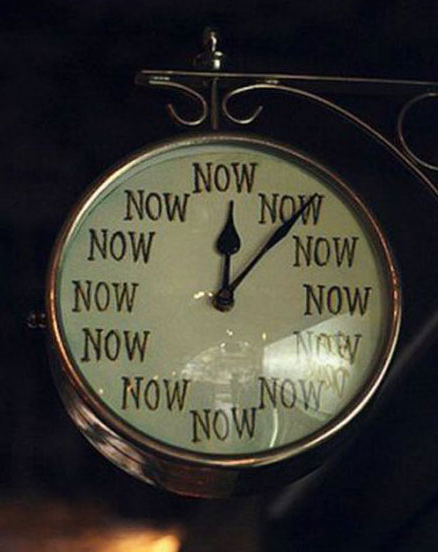 The time is now!! What is on your fitness bucket list? http://pinterest.com/artzefartze/fitfluential-fitnessbucket-list/ Here is mine. Comment below and tell me what is on your list! I REALLLY wanna get certified to teach yoga. How exciting to be training for your first half! Good luck! I, too, have a fitness bucket list. http://pinterest.com/wishandwhimsy/my-fitfluential-fitnessbucketlist/ There are several group classes I want to try, like Pure Barre or Spinning. I'm so excited for your half marathon! Good on you for taking the bucket list and getting it done :-). BTW - I am in love with Florida - have you always lived there? A triathlon is number 1 on my fitness bucket list. I'm also considering running my first half in November! Good luck with your training!